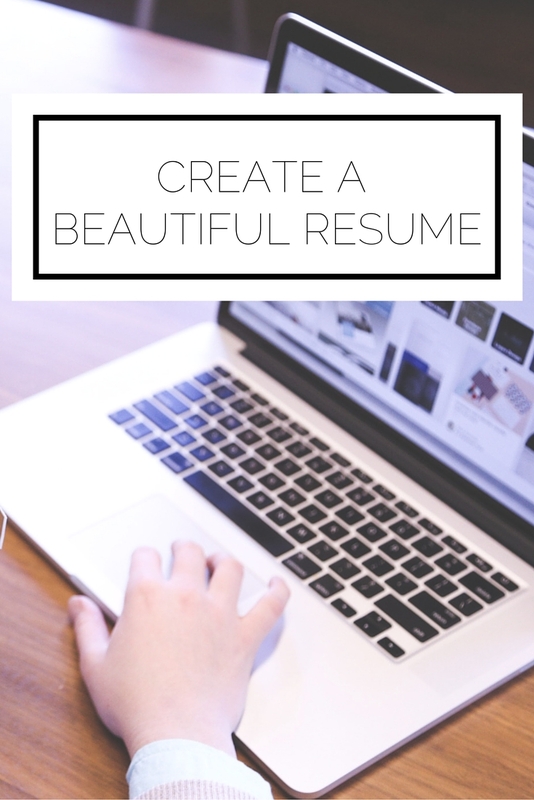 I've shared tons of resume resources before in this blog post which focused on content, but today let's talk about making it look beautiful! Depending on your industry, there are of course some restrictions on how creative you can get with your resume. It's always better to err on the side of caution and make more conservative choices with your fonts and colors when you're unsure. 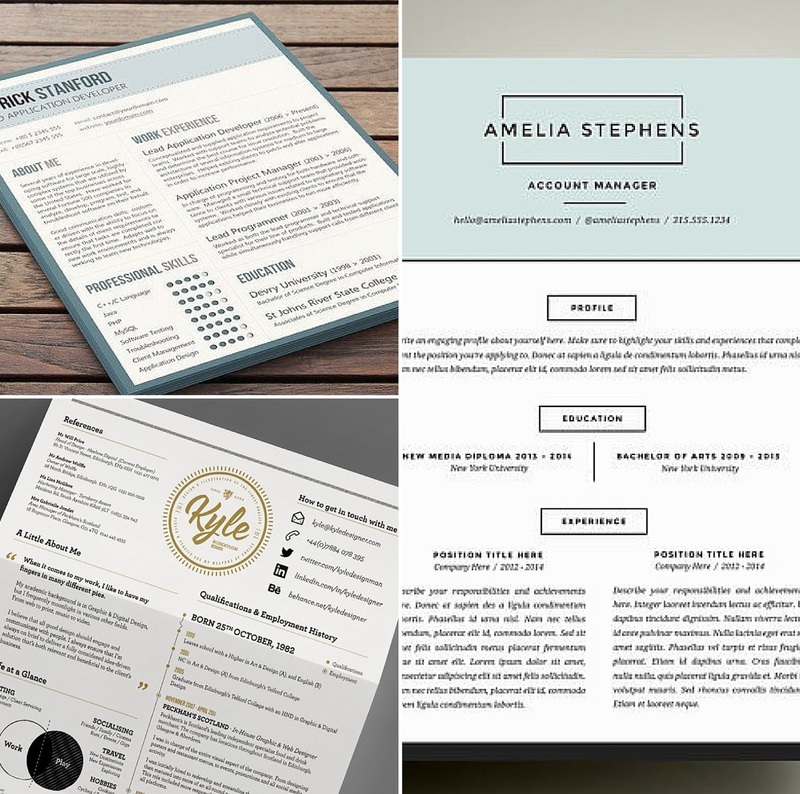 Here's some inspiration for your next resume redesign! I recently revamped my resume and used Canva to design it. I can't recommend it enough; there are great templates, and although I designed my own, they are a wonderful place to start or to use if you're not entirely confident in you design abilities. 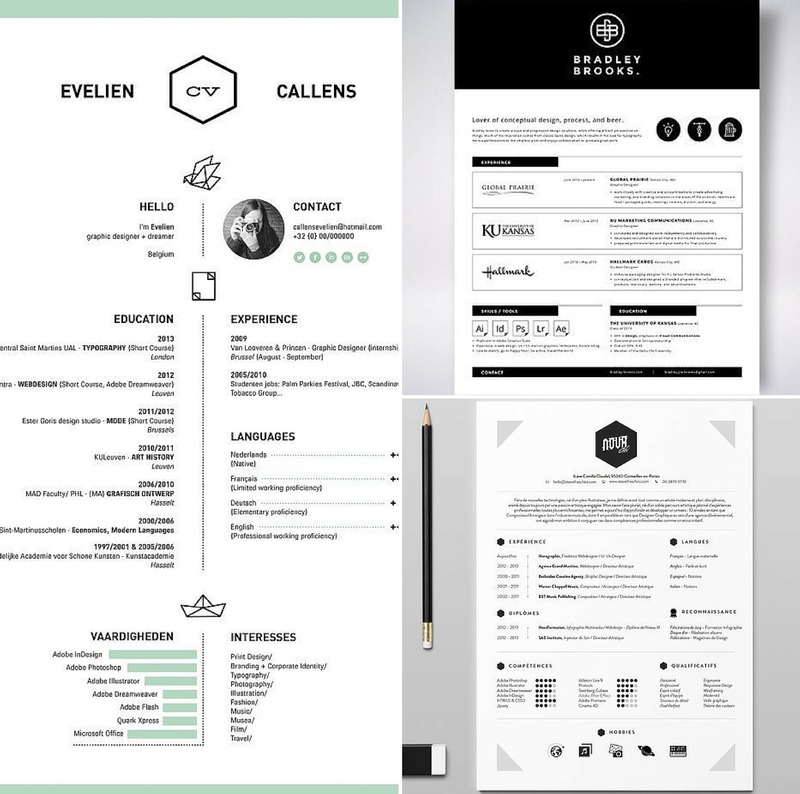 How do you feel about creative resumes? Do you love your resume?